Have you heard the story of Sandor Teszler? He was a Hungarian Holocaust survivor who dedicated his life to learning. So why am I talking about him? Sandor Teszler was an avid learner up until his death at 97. Attending college courses and classes. Absorbing all he could on humanities, art, philosophy and history. You too have an insatiable thirst for learning. To know the ins and outs of your profession. Stimulate and stretch the limits of your mind. 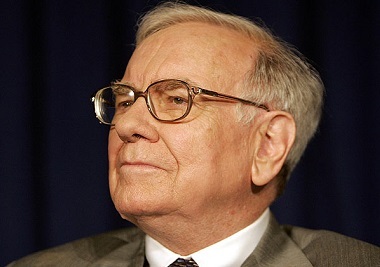 Like Warren Buffett, who remains the greatest thought leader of investing. At 88 years of age. One of the best lessons I learned from him is the value of simplicity. This is especially apt today. Too many complex products with deliberately opaque fee structures exist. Often costing investors a fortune. George Soros is also one of the world’s most successful investors. Business magnate, philanthropist, political activist and author. Coincidentally he too is 88 years of age. It’s something I’ve spoken about before . That’s how you know you’re doing it right. Vanguard founder, Jack Bogle is an advocate for a more transparent financial system. He believes that since you can’t beat the market, low costs are all that matter. It’s important to know how much you’re really paying to invest. Alicia Munnell is an American economist. She spent 20 years as an economist at the Federal Reserve Bank of Boston. She also served in the Bill Clinton administration as Assistant Secretary of the Treasury for Economic Policy. “The implication is really clear. People need to have more saved than they did in the past”, she says. Thanks to inflation, purchasing power is making us poorer. 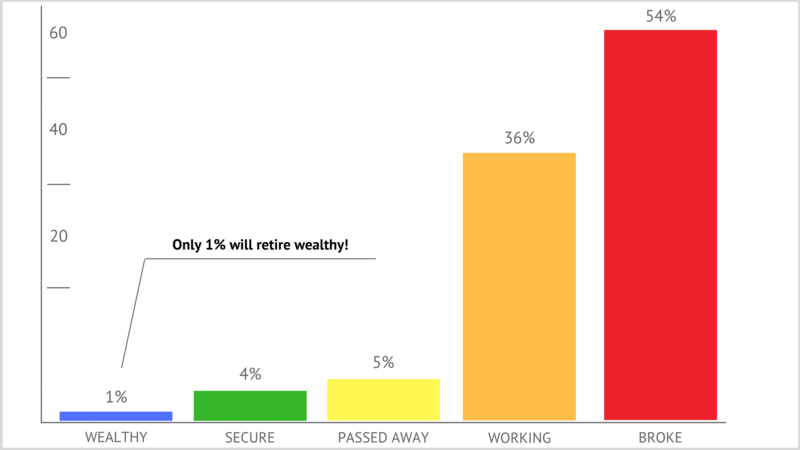 The solution to avoid a shortfall at retirement? Save more whenever you can. Jason Zweig is an American journalist and columnist from The Wall Street Journal. He edited, ‘The Intelligent Investor’ by Benjamin Graham. Every good investor, he says, is a learning machine. They are obsessed with how much they have yet to learn. And they relish being proven wrong. “Great investors welcome making mistakes, because errors are opportunities to learn”, he says. It’s a great lesson – to not be hard on yourself. Luckily for you, we have listed a few common mistakes to avoid. Hetty Green is not a name that would ring many bells. Born in 1834, she is certainly a lot older than anyone else on the list. She was a penny-pincher and the richest woman in the nation during the time. At 30, she inherited $5 million. 50 years later, she turned it into $100 million. She took the idea of ‘spend less and earn more’ to the absolute extreme. And had a remarkable eye for an investment bargain. She only bought stocks in financial panics and endeavoured to earn 6% annually. That meant she doubled her money every 12 years. Doing so today won’t be easy but it will take discipline. And, of course, comes down to your ratio of spending and earning. Do you have any investment wisdom to share? Feel free to add your thoughts in our comments section. While the wisdom of great leaders can motivate us, what keeps us on track is the right goal and financial plan. Get in touch for a 15-minute Discovery Call. See how our mission to make the world ‘healthy, wealthy and wise’ can get you better results.